help you maintain your smile for life! wellbeing. 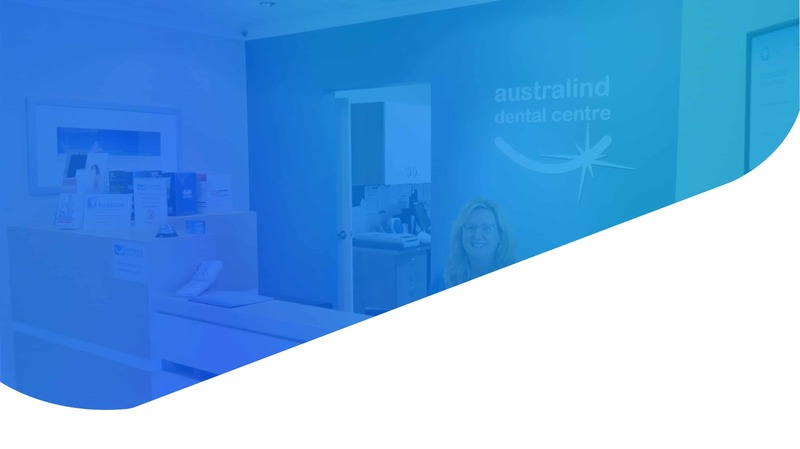 We offer a full range of dental services from examinations, preventative dental procedures to more complex major dental work and emergency dentist appointments in our welcoming, accredited practice. Good dental health is an essential requirement for your well being. 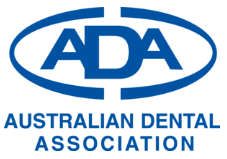 We offer a full range of services including general and preventative dentistry, emergency appointments, major dental treatment and cosmetic dentistry. 239 Old Coast Road in May 2010. 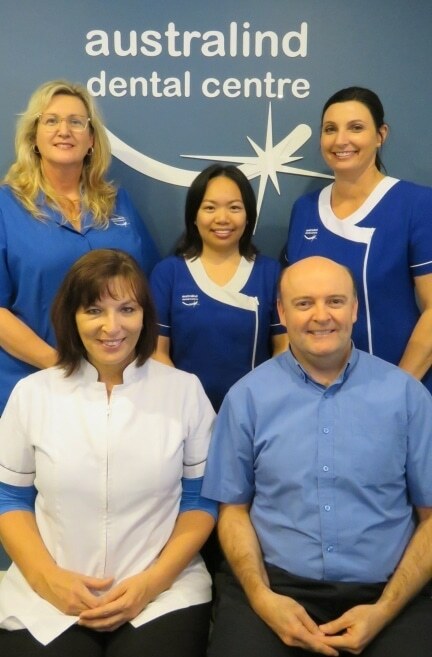 Our modern practice will provide you with the very best in dental care in a relaxing setting. Health insurance companies use Major Dental to describe non routine dental services. Prevention is better than cure, having an annual dental examination is a key part of maintains dental health. We make a visit to the dentist as comfortable as possible. Our reception area has a selection of recent magazines as well as a few toys for the little ones. We have ample on-site parking, both at the front and back of our premises, including disabled parking by the front door. Our practice provides easy wheelchair access for patients with a large surgery and disabled toilet facilities. Myalup and throughout the South West.